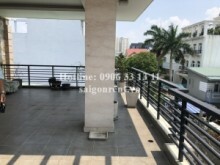 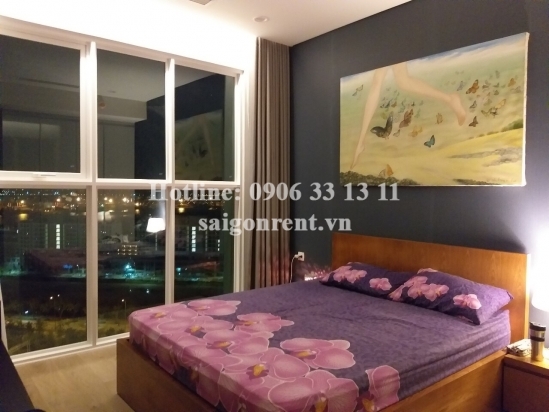 Sadora Sala Building - Apartment 02 bedrooms on 18th floor for rent on Mai Chi Tho street - District 2 - 82sqm - 1100 USD Thank you for finding out information on our products. 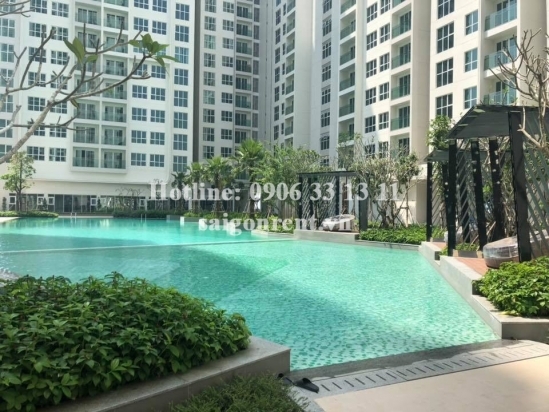 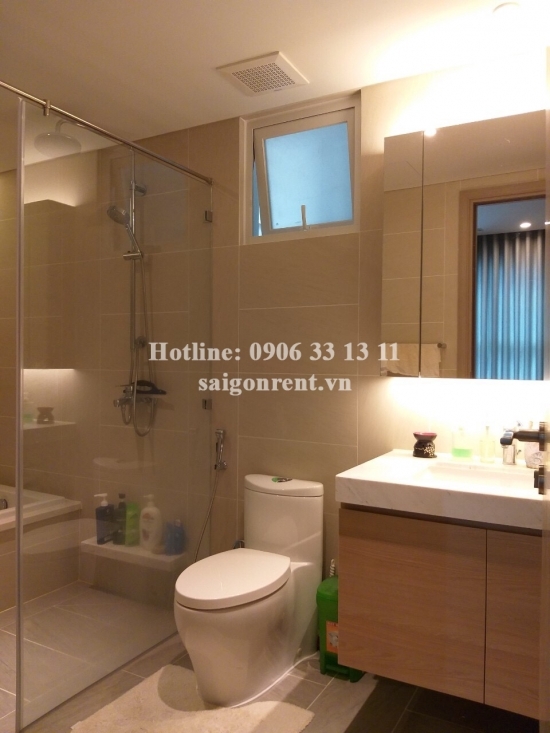 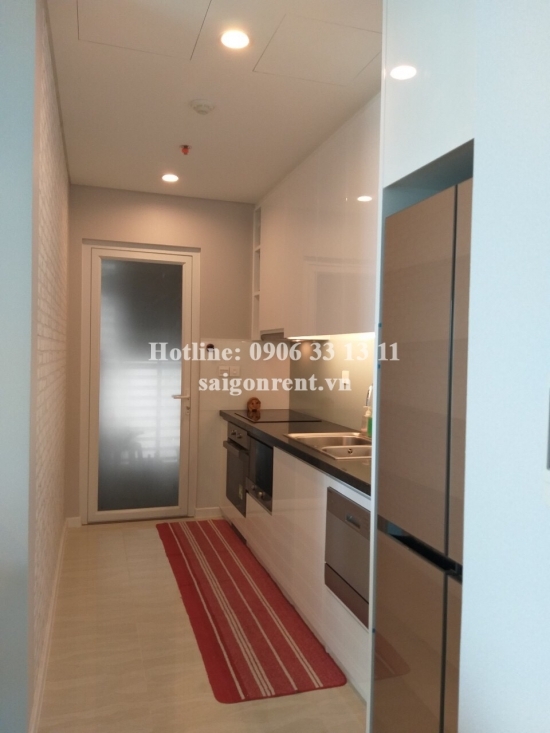 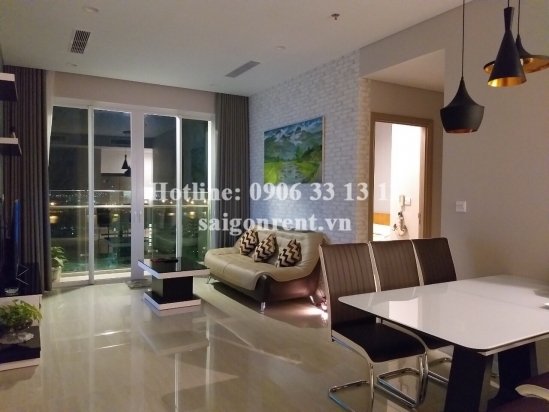 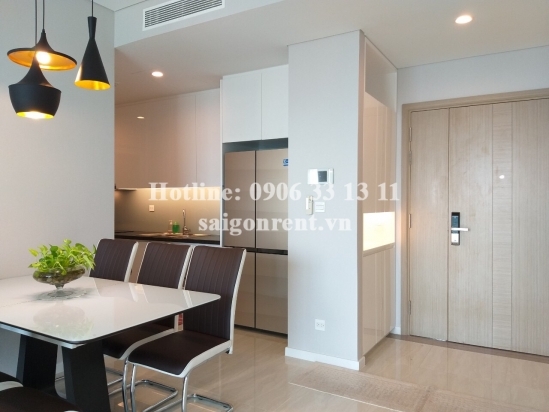 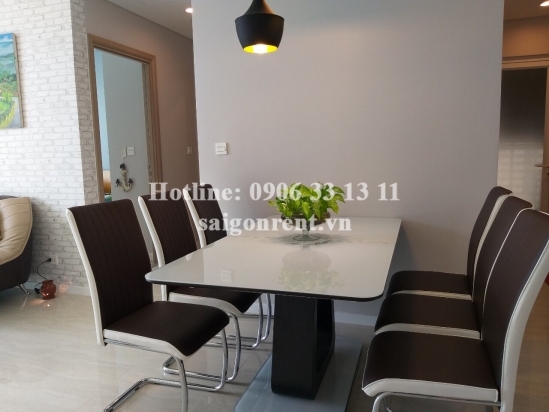 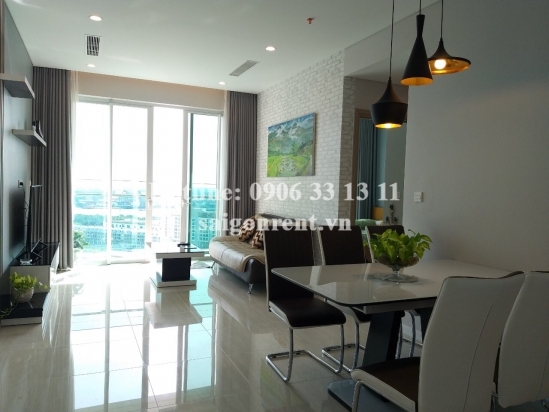 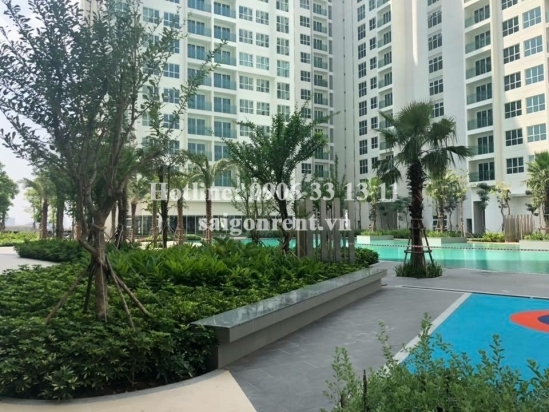 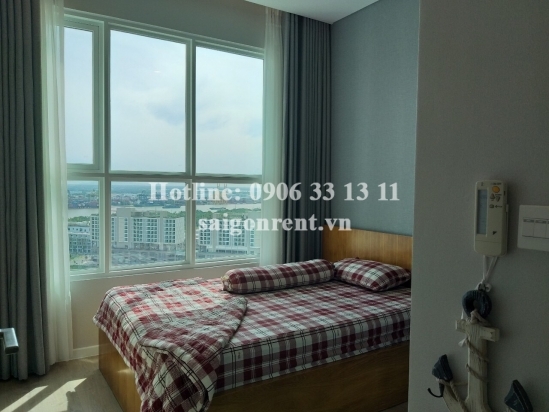 Apartment 02 bedrooms on 18th floor for rent on Mai Chi Tho street in Sadora building, Sala Residential Quarter, District 2, just 5 minutes to center District 1. 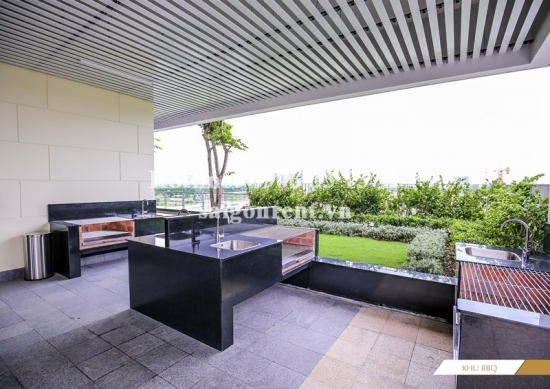 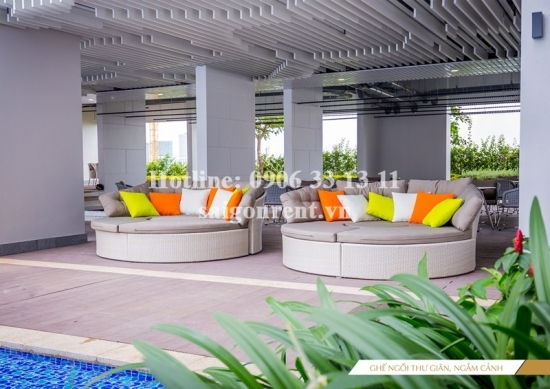 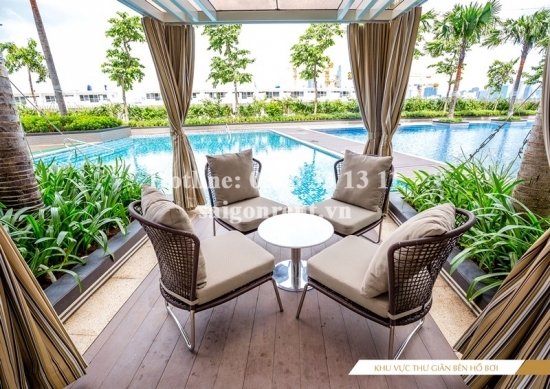 - 01 Living room, 02 bedrooms, 02 bathrooms, kitchen, window and balcony, 18th floor. 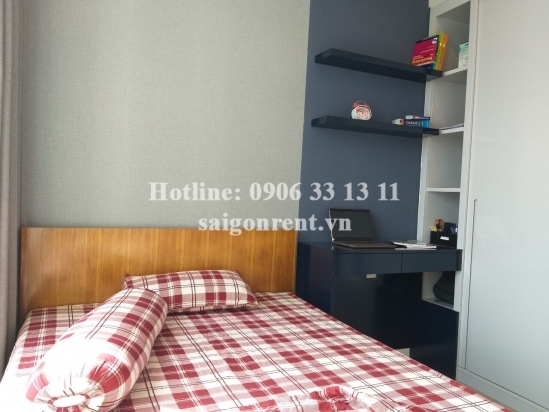 - Fully furnished such as: Bed and linens, sofa, tivi, dinner table, fridge, microwave, washing machine, air conditioner, wardrobe, dishwasher...just bring the lugage, many foreigner living.